Especially children love to swim during the holidays. 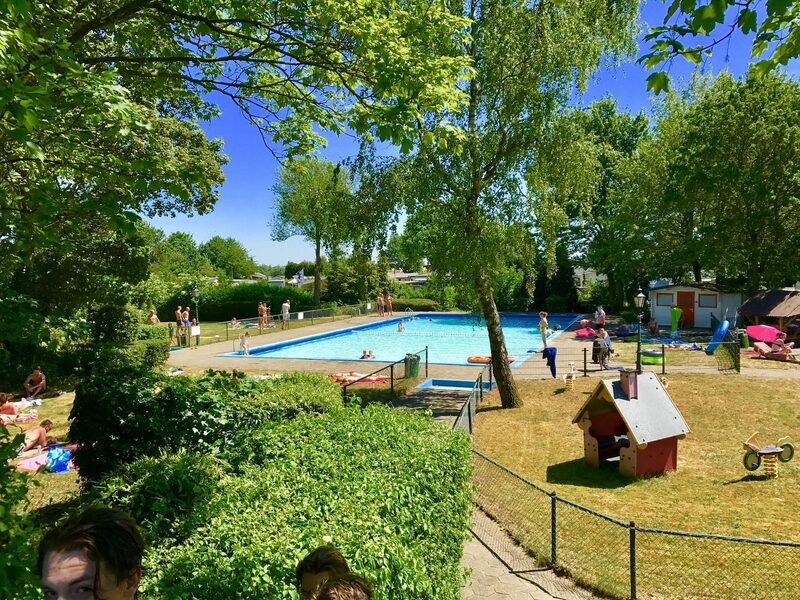 If you go to a campsite in the Netherlands with a swimming pool then there's a large chance that your children will enjoy the subtropical swimming paradise so much that they'll spend the whole holiday there. 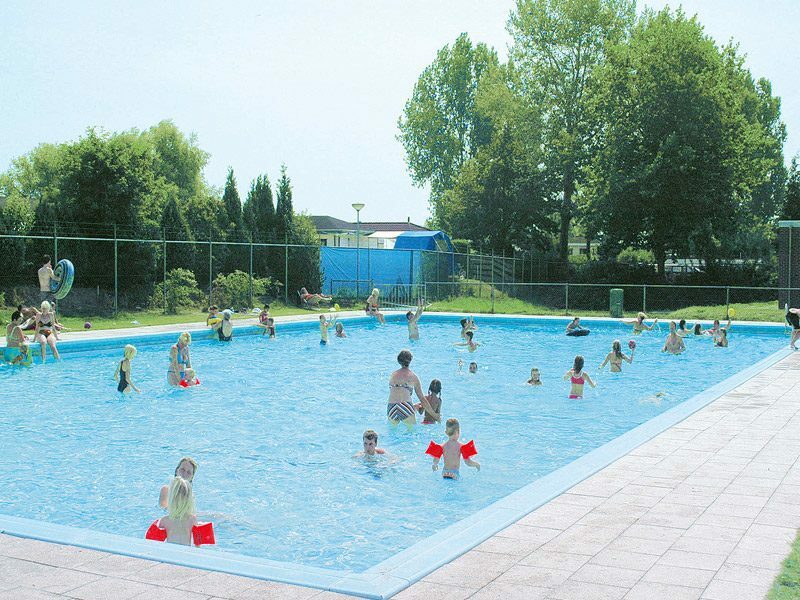 Succes Holidayparcs has beautiful campsites in the Netherlands with swimming pool in various parts of the country. You can go to the provinces Utrecht, Gelderland and Drenthe for an amazing holiday for the whole family. De Bonte Vlucht is a great campsite in the province Utrecht. This campsite has a heated outdoor pool which the guests can of course use for free. This campsite also has many more facilities to make your stay as enjoyable and comfortable as possible. If you want to spend your holiday at this beautiful holiday park with swimming pool, then you can book a pitch directly online. Drenthe is a beautiful province where you can still find the peace and spaciousness that has often disappeared in the more densely populated parts of the Netherlands. Experience the hospitality in the North of the Netherlands at campsite De Tien Heugten and book a stay there for your next holiday. This is a campsite with an outdoor pool and a separate toddler pool so even the youngest guests can safely play in the water. 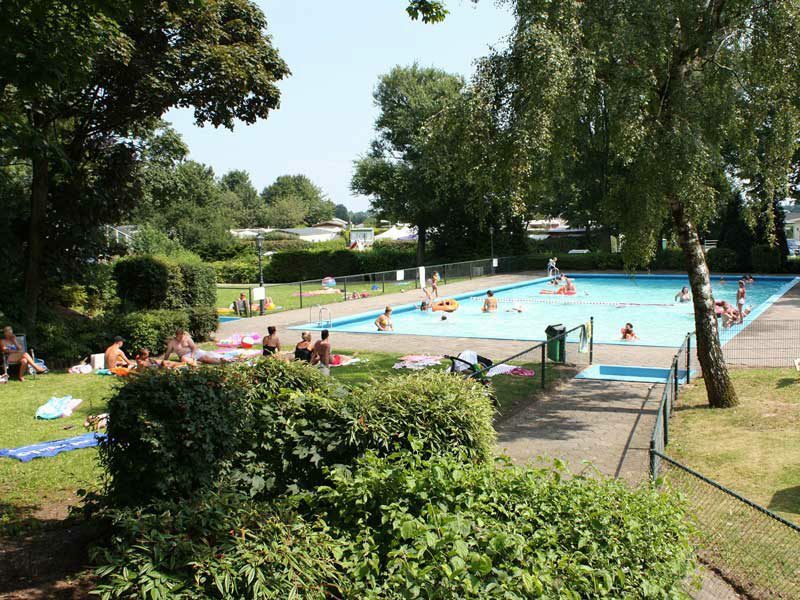 Apart from the swimming pool, this campsite of course also has multiple facilities to enjoy camping in the Netherlands. 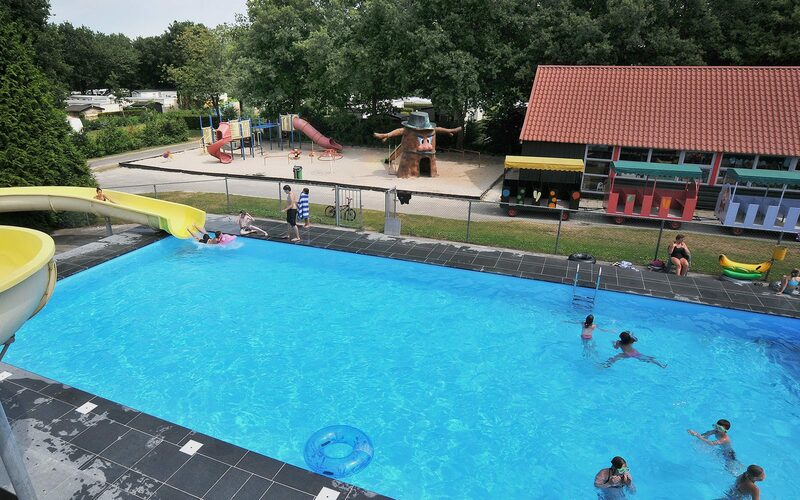 Succes Holidayparcs has multiple campsites in Gelderland where you can enjoy a carefree holiday with your whole family. You can go camping at both campsite De Rhederlaagse Meren as well as campsite De Scherpenhof all year for just 15 Euro per night. There's a subtropical swimming paradise on the campsite. These campsites have both a heated outdoor pool as well as an indoor pool. You can rent a camping pitch but you can also rent an accommodation if you're looking for a bit more comfort than a tent or mobile home. So, if you're looking for a cozy and affordable family campsite, then this is the place for you. Book your stay directly online and spend your next holiday in the beautiful Gelderland.